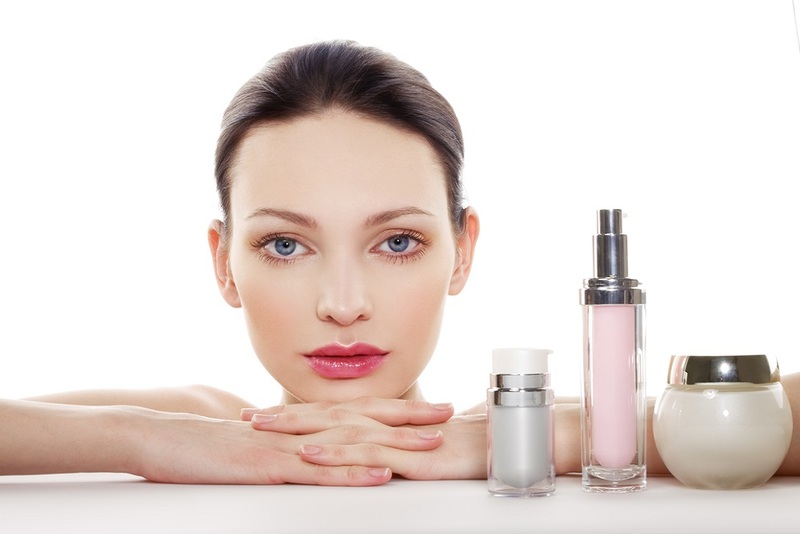 The number of skin products on the market can be a little overwhelming when deciding on a new skincare regime. Most products are advertised as delivering ‘amazing results’ which makes it very confusing for the consumer to decide what offers the best value, and more importantly what is going to provide the best results. Clients often ask why we consider the products we recommend to them better than cheaper, mainstream alternatives and the simple answer is that all our products are cosmeceuticals. This means they are not simply cosmetic products but also contain pharmaceutical ingredients. The good news for your skin is that these special ingredients are more advanced, have a far greater penetration rate and have the ability to create actual change within the skin as opposed to just making your skin feel good. Such pharmaceutical ingredients are invariably expensive to produce and are also the result of extensive research so the products do come at a premium cost. Many of the cosmeceuticals available at Clinica-Lase are also that little bit more advanced as they are Chirally Corrected. This means that the ingredients have been put through a purification process which removes molecular properties that the body tends to reject. This basically allows your skin cell receptors to better recognise and accept the ingredients, which ensures the maximum benefit is delivered to your skin providing more noticeable results. One of my favourite cosmeceuticals is Refine, which is part of the Cosmedix vitamin A range. These products use a delivery system in which the vitamin is encapsulated by an amino acid protein that ensures maximum penetration before the film breaks down and releases the vitamin. This process is fantastic as it courses little to no irritation on the skin like many other vitamin A products. Products containing vitamin A and vitamin C are a must for anyone concerned with ageing, sun damage, uneven skin tone and texture.